NEXT ARTICLE Have your say: Who scored LFC's best goal in March? 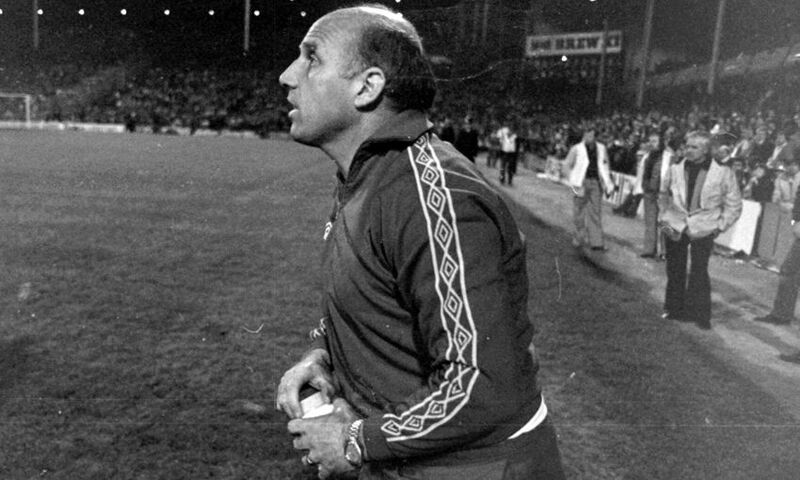 Two weeks on from the passing of Ronnie Moran, hear the fascinating story of the life of 'Mr Liverpool' retold by the great man himself. Four years ago, LFCTV produced a documentary to mark Ronnie's 80th birthday entitled, 'Bugsy Moran - A Tribute to Liverpool's Sergeant Major'. In preparation, presenter Peter McDowall sat down with the former Reds player, captain, coach and caretaker manager for an off-camera interview that would help inform the programme. During a summer afternoon in Ronnie's bungalow in Crosby, he talked through his 49-year association with Liverpool FC, from making it as a player with a Second Division also-ran to helping build the club into a giant of the European game. The affable Scouser also explains how he and his fellow coaches emphasised the importance of humility during a period of great success, and reveals all about the handwritten 'bibles' that provided the blueprint for a trophy-laden period. Until now, this fascinating conversation had never been heard in full, but you can listen to the 21-minute conversation in its entirety by clicking here.